Planning a trip can be daunting. In fact, many would-be travelers are so put off by the notion of actually planning a trip, that they simply never get around to doing it. Figuring out where to start is consistently an issue for those who haven't dabbled in trip planning and logistics before, but the new realm of technology is making it a lot easier. Below, I'll share with you three pieces of (free!) software that make planning a journey a cinch. Evernote: This is one of the world's most popular and advanced note-taking applications, and aside from its ease-of-use, the other major benefit is its compatibility. The program is available online and for iPhone, Android, and Windows phones, enabling you to plan your trip on your laptop and then instantly have access to those plans on your phone. Evernote allows users to create folders, which is ideal for segmenting trips from one another, and individual days within a trip. I use Evernote to copy Web images and sites that I want to visit while on a trip, and I also use it to jot down every confirmation number that I may need (flights, trains, hotels, membership IDs, etc.). Springpad: In many ways, this functions like Evernote, but it offers one major advantage – offline access. You see, Evernote charges users to view notes from their mobile devices while offline, which may be a feature you're interested in if stuck overseas without a data connection. Springpad also adds Pinterest-style sharing as well as a very intelligent To-Do list – not only can you add items that you want to remember to accomplish while traveling, but the program suggests activities based on the to-do tasks you've created. TripAdvisor: If you're heading to a new place, you're probably looking for an easy way to remember which eateries, activities and lodging venues stick out. 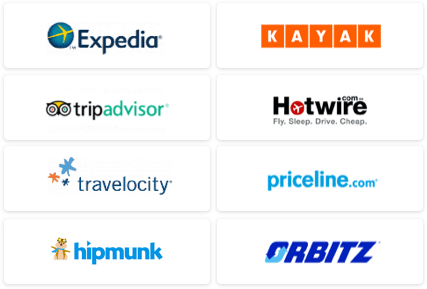 Nearly every major business in the travel industry is now positioned on TripAdvisor's website, and if you create a free account, you're able to star items in a favorites-style list for easy viewing. 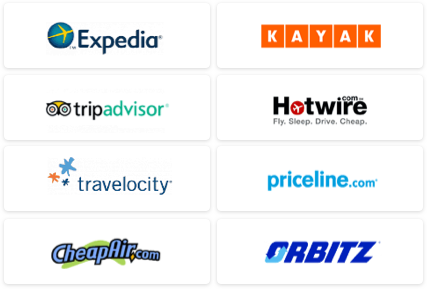 Best of all, any research you do on your computer can easily be viewed on your mobile device – TripAdvisor's variety of smartphones apps are all free to download. Have any favorite note-taking apps that aren't listed here? Be sure to share in the comments section below!